I just posted photos from a great event for history buffs and living history fans. The next Swing Out to Victory Dinner and Dance is November 18, 2017. Check out their Facebook page for more information and updates. 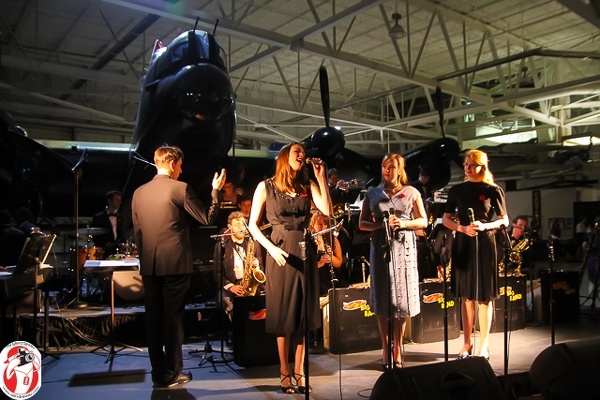 Check out our photo gallery for more photos from the 2013 Swing Out to Victory Dinner and Dance. For more about John N. Collins friend him or follow him on Facebook, Twitter, Instagram, and YouTube.